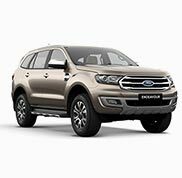 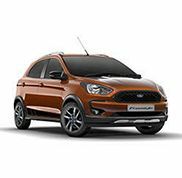 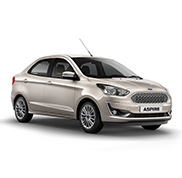 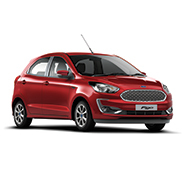 The Sales Team is made up of dedicated showroom and field executives who are professionally trained by Ford India Pvt Ltd. 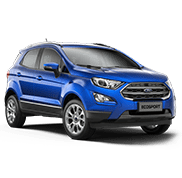 They are adept at guiding the customer through the entire sales process right from assisting in the choice of model, colour and features to lending a helping hand in providing attractive buyback options. 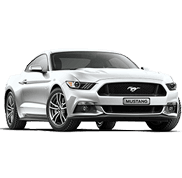 And also arranging finance at competitive rates.